Whether you can only spare a hour or so or a few pounds, or whether you want to get more involved in challenging the complacent two party culture in West Lancashire, there is a role for you.The local Labour party have the benefit of the taxpayer-funded MPs office. The local Conservatives have more than £30,000 in the bank and more on deposit at the national party. 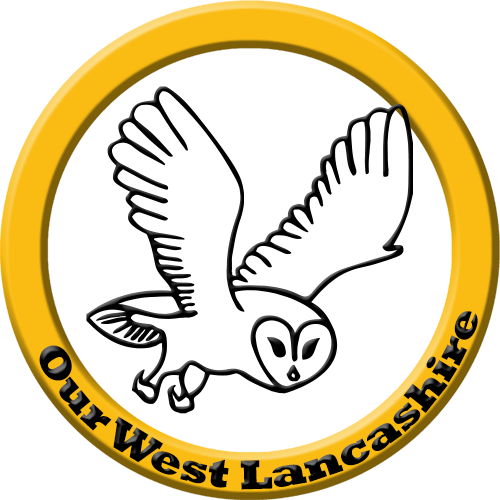 To mount an effective campaign in the coming months Our West Lancashire need a little support from a lot of people. Can you help with leafletting or letter writing? Would you relish talking with residents about their concerns – either on the doorstep or by phone? Do you have particular skills in for example, web design or marketing that would benefit Our West Lancashire? Could you make a donation? £30 would pay for 1000 leaflets. 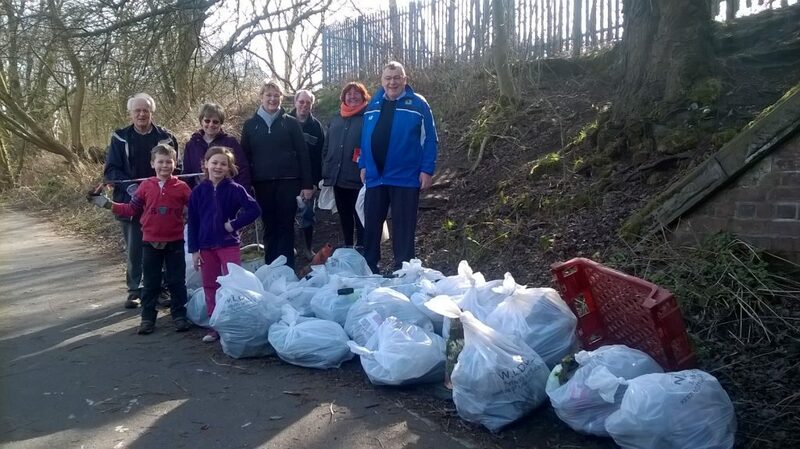 Are you interested in community action, where we take practical action to improve a part of West Lancashire?